La Spaghettata is classic Italian dining at its best. Characterised by its charming history that spans over 35 years, it has established itself as one of Melbourne’s most beloved Italian restaurants. 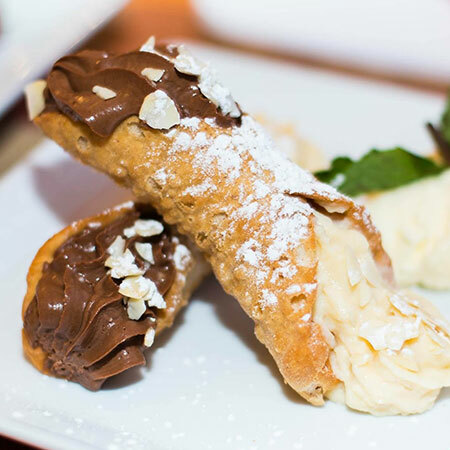 Being a family owned Italian restaurant located in the heart of Melbourne's Italian district, Lygon street, La Spaghettata serve only the very best Italian cuisine. 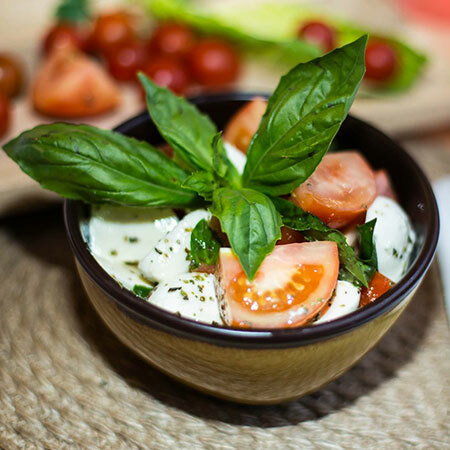 Founded and operated by an Italian family, it delivers Italian cuisine to not only residents of Carlton but all around inner Melbourne. 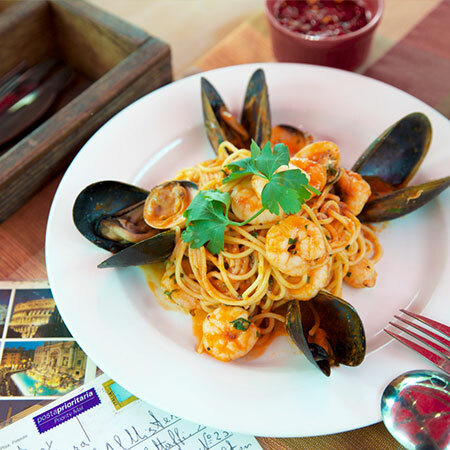 Only a stones throw from Melbourne's CBD La Spaghettata is conveniently located for a lovely evening out. 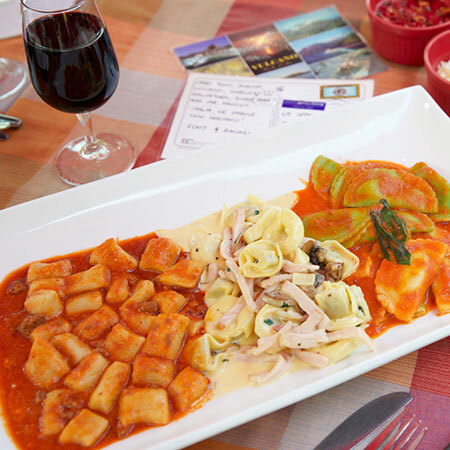 We serve the best Italian cuisine using recipes passed down from generation-to-generation by our beloved Nonna's. Don't believe us? Ask our famous customers! © 2019 La Spaghettata, All Rights Reserved.